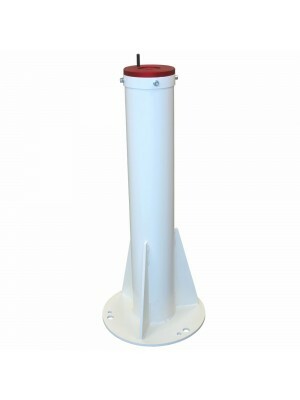 ScopeDome 2M with H80 tower is the perfect observatory for people with compact telescopes and that wants to have his instrument always installed in a compact but safe structure! Thanks to the H80 tower that increase internal height to 2340mm, its still possible for a person to be inside the dome and use the telescope. Great mechanical construction, the ScopeDome 2M with H80 tower offers many accessories to motorize dome rotation or shutter and remotely control it. Note: no Free Shipping with UPS Standard option available for this product. Shipping cost to be quoted separately. 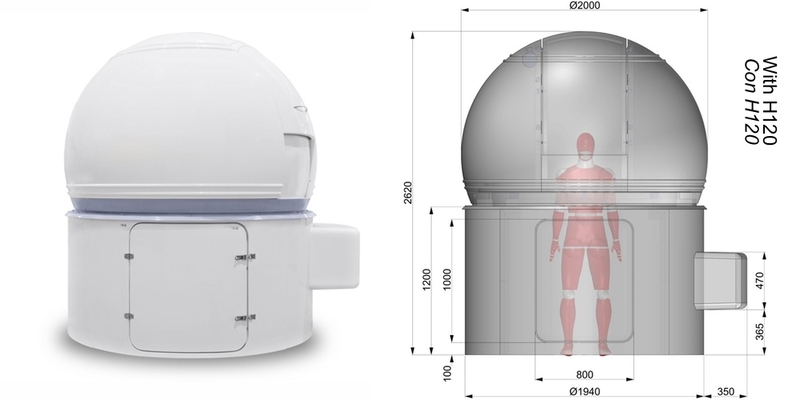 tightness better then in larger domes, design and production in 3D and CNC technology allowed us to minimize the space between the rotating parts of the dome. Do you want to automate and remotely control your ScopeDome? By adding the EAGLE not only you will remotely control your telescope but also the ScopeDome that you will be able to open or close to use your instrument and that will automatically rotate by following your telescope position! Need help in observatory design and construction? Thanks to our deep understanding of all the technical specifications and the functions needed for a complete observatory to be really operational, we offer a special service for people (both amateurs and institutions) that want a complete observatory for their hobby, didactic use or work. 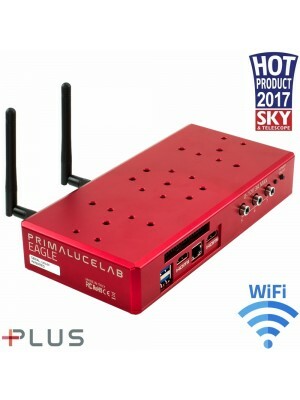 Thanks to the fact that PrimaLuceLab not only sell all the parts needed for a complete observatory but also design and develops new solutions, our technical team can design and personalize all the instruments (telescope, pier, observatory and control computer) needed to give you a complete system matching your requests. If you're interested, please contact us.